Australian casino developer Crown Resorts has decided to sell the remainder of its stake in Melco Resorts and Entertainment Ltd, resulting in the termination of the joint venture relationship. Making the announcement, Melco Resorts said that it would be repurchasing the existing shareholding held by Crown Resorts using funds raised via a recently-announced issue of American depository shares and ordinary shares. Melco Resorts said that the repurchase was expected to be concluded by May 15 when its shares issue ends. The additional shares offering is not expected to dilute the ownership stake of parent Melco International Development Ltd in the company which is 51.2 percent. Melco Resorts owns and operates several casino properties in Macau and also in the Philippines. The company was earlier known as Melco Crown Entertainment Ltd with the name being modified after Crown sold out a majority of its stake late last year. The joint venture was set up in 2004 with both partners holding a stake of around 34.3 percent till early this year. 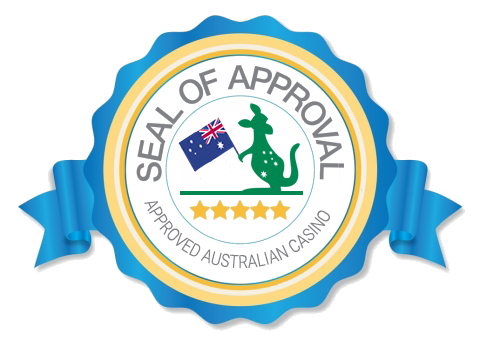 In May 2016, Crown Resorts, controlled by tycoon James Packer announced that it was reducing its stake in the joint venture to 27.4 percent. A further selloff happened in December, reducing its share to just 11.2 percent. Melco Resorts has additionally announced that it was no longer planning to bid for a casino license in the newly-opened market of Japan in partnership with Crown Resorts. Chairman Lawrence Ho Yau Lung stated that despite having a positive relationship, he had decided to terminate the arrangement. Ho has earlier said that his company would invest whatever is required to land a Japanese license. According to recent news reports, Crown Resorts is also planning on entering the fray for a license in Japan. The Australian operator carried out a major rejig of its operations last year, which is said to be in preparation for making a serious bid to enter the lucrative Japanese market. Regarding the recent sale, Crown Resorts has announced that it is using the proceeds of its selldown of Melco Resorts’ shares to settle debt. According to its latest financial report, Crown Resorts had a net debt of AUD1.77 billion at the end of 2016. 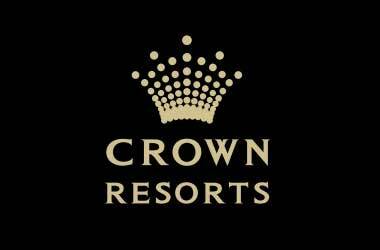 Crown Resorts is expected to generate net proceeds of approximately US$987 million or AUD1.34 billion (equivalent to US$5.97 per Melco Resorts ordinary share and US$17.91 per Melco Resorts American depository share) which will initially be used to reduce Crown Resorts’ net debt.